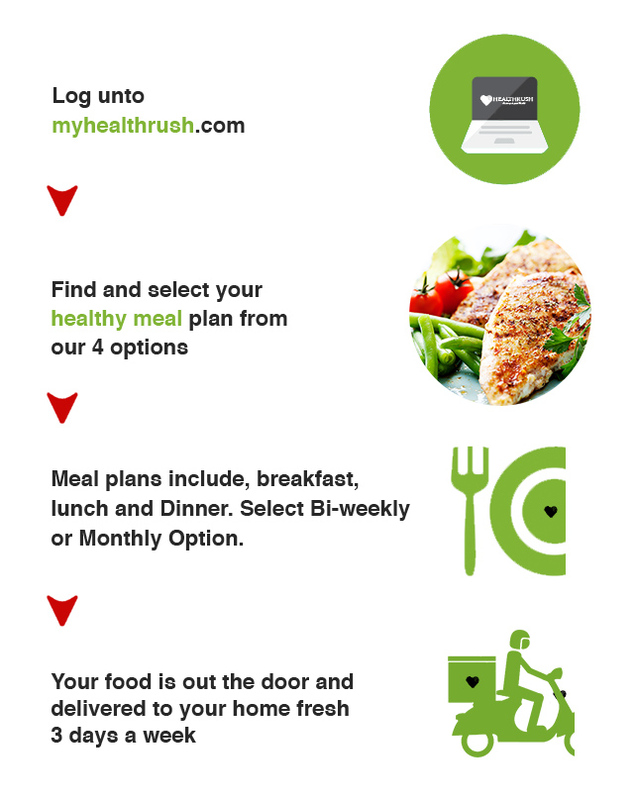 Would You Like Fresh & Healthy Meals Delivered Right to Your Doorstep Every Day? You already know the benefits of staying fit and eating healthy; that’s why you’re here. The challenge is finding the time to pick the right fruits, vegetables and other ingredients necessary to both prepare and cook healthy meals. This is where HealthRush comes in. We offer healthy meals tailored to your specific requirements, delivered right to your doorstep. Let us handle the meals, and free you to focus on the rest of your life. Are you just starting to adopt conscious eating habits? Do you have specific dietary requirements? We accommodate your needs. Our specialized meal plans are tailored to your wants and needs. You’ll be eating healthy without spending the time to prepare your own meal – or the expense of grocery shopping. All of our healthy meal plans include daily breakfast, lunch and dinner. 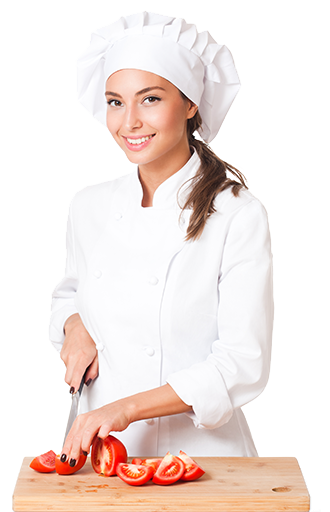 You’ll receive freshly prepared food daily, made only with fresh all-natural ingredients. Our meals are MSG-free with zero additives. Only the freshest ingredients are selected to prepare your meals.